It’s Wednesday and the newest Funko Shop Exclusive has been released. 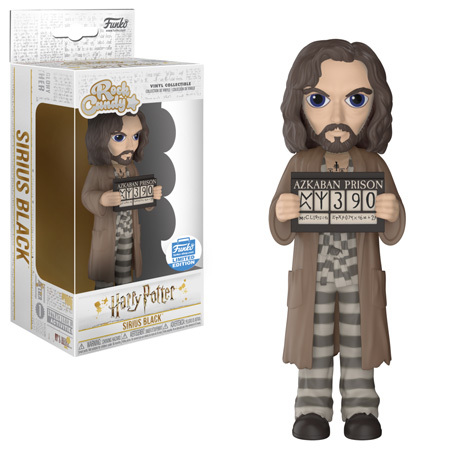 Today’s Exclusive is the Harry Potter Sirius Black Rock Candy figure. Click on the link below to order yours before it sells out. Previous articleNew 5 Star DC Super Heroes Figures Coming Soon! Next articleNew Smallfoot Plush Coming Soon!